And it’s not just the new models that could be affected. 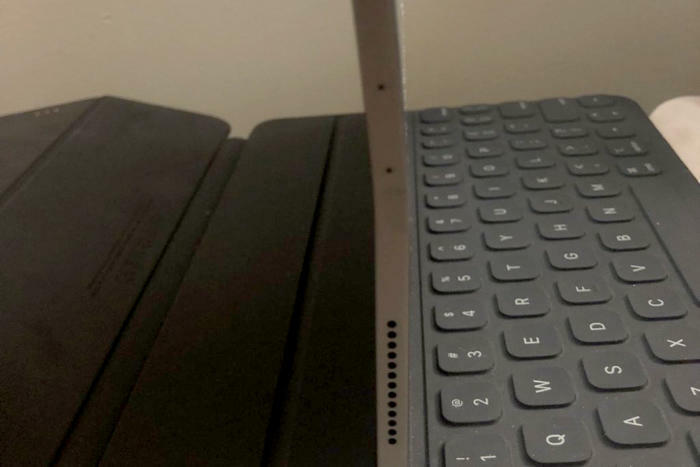 Editor's note: A reader contacted Macworld with this tale of a bent iPad Pro and his struggle to get it repaired, but requested that we only use his first name in the article. 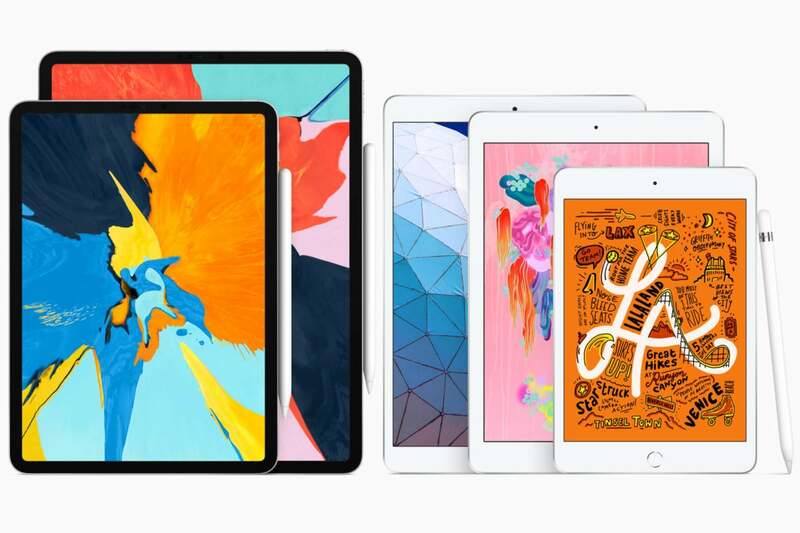 When reports started surfacing late last year of bent iPad Pro devices and Apple’s unwillingness to repair or replace affected units, they didn’t register on Marcus's radar. Having just bought a tablet in July, he wasn’t in the market for a new one. 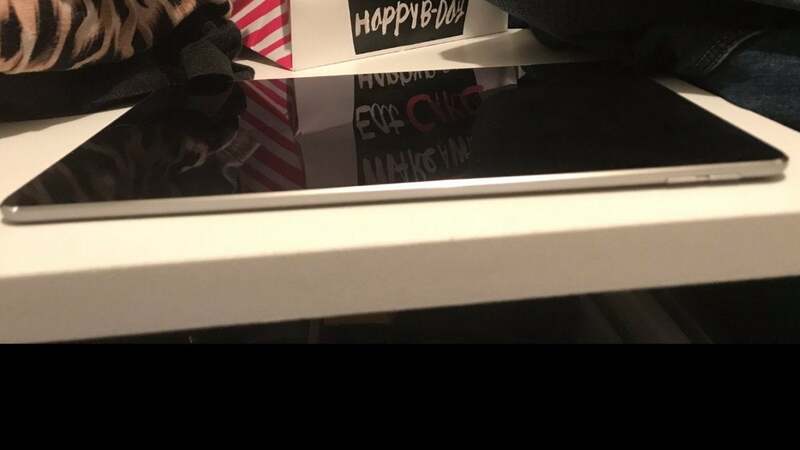 Even though his 10.5-inch iPad Pro was part of the previous Touch ID generation, Marcus was perfectly happy with it, having safely secured it with an Otterbox Defender case from the moment he unboxed it. 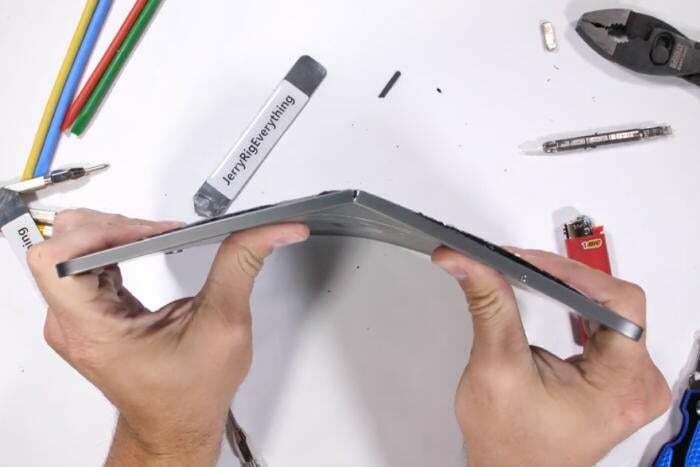 When Marcus's iPad Pro started experiencing intermittent shut-downs, the Apple Store told him it was because it was bent.